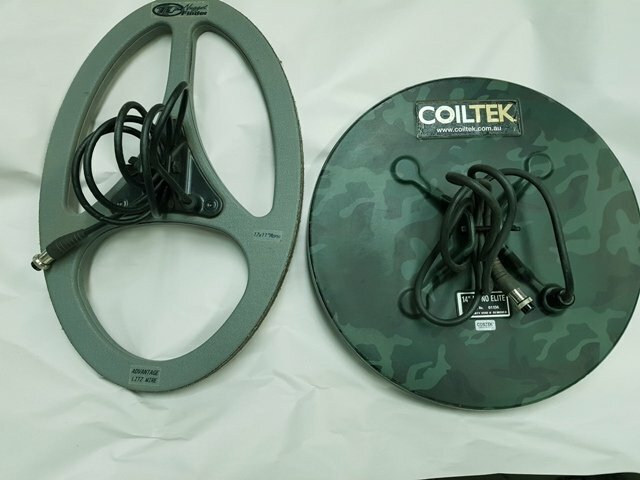 I have two coils for sale 14 inch Coiltek Camo Elite and a 17x11 inch Nugget Finder Advantage, both used but never abused and yes both have found the yellow stuff $400 for both plus postage . ok plz pardon my ignorance, why do people keep using the term "bump" on here .... wosssit mean? ?